The abuse of prescription drugs is a big problem in Florida, and newly released DEA statistics show that prescription drug overdoses account for three times as many deaths as illicit drugs like cocaine or heroin. Just under 1000 Floridians died after overdosing on illicit drugs like cocaine or heroin last year. Over 3000 people died in Florida last year after overdosing on prescription medications like opiate based painkillers, or drugs like xanax. Floridians are 3 times more likely to die from the overdose of a legal prescription medication than from drugs like crack cocaine, meth amphetamine or heroin. DEA officials call it an epidemic, and say that across the US, almost 7 million people are abusing prescription drugs – an 80% increase in just 6 years. 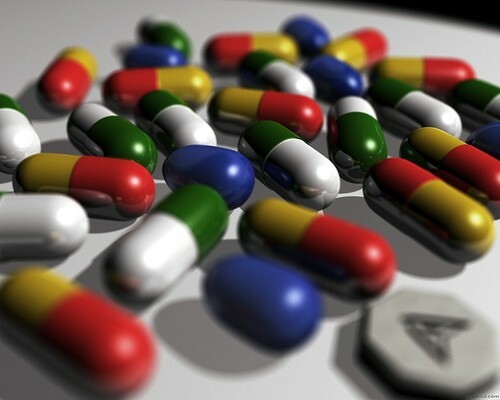 Florida has considered mimicking the lead of 38 other states that have enacted legislation allowing for the sales tracking of certain medications, but all previous efforts in Florida have stalled due to privacy concerns.